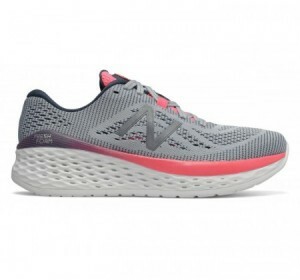 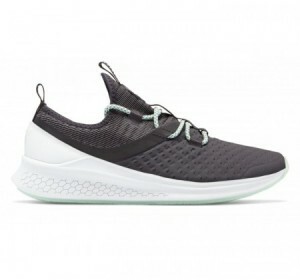 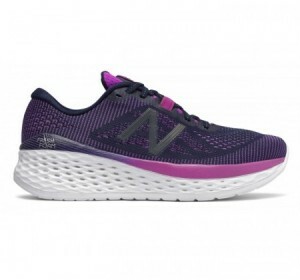 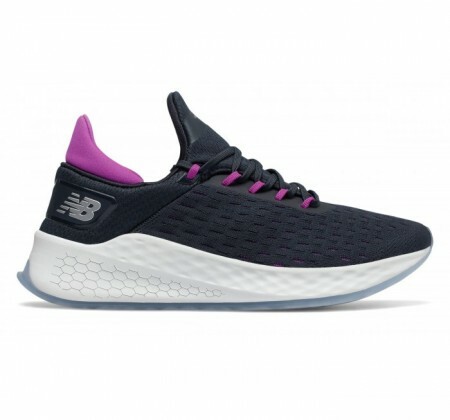 Pinnacle performance, cushioning and style are refined in the New Balance Fresh Foam Lazr v2 HypoKnit women's runner. 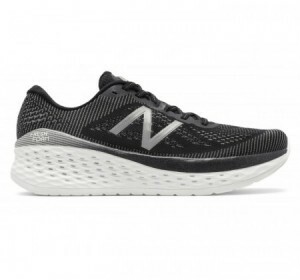 The data-inspired midsole design provides superior support, while the laser-engraved Fresh Foam technology offers comfort for high-impact activity and everyday wear alike. 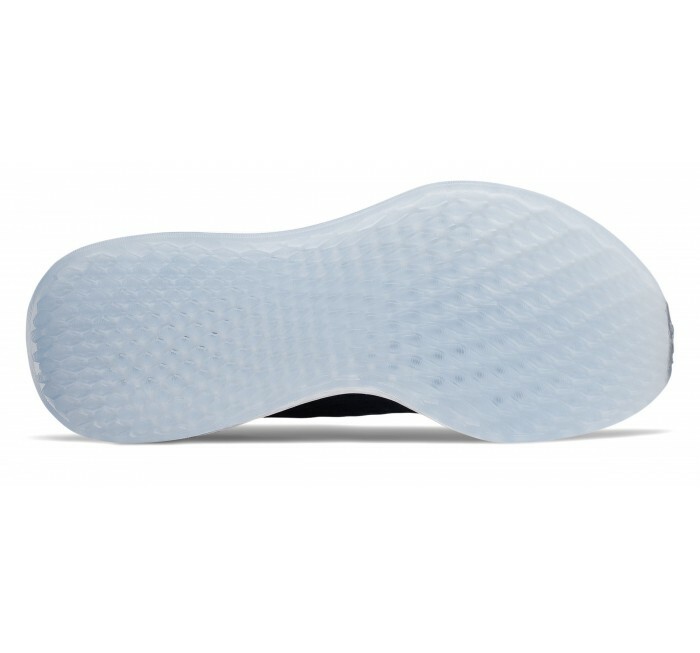 Plus, the HypoKnit upper provides a dynamic fit: engineered zonal function, tactility, and depth of texture.